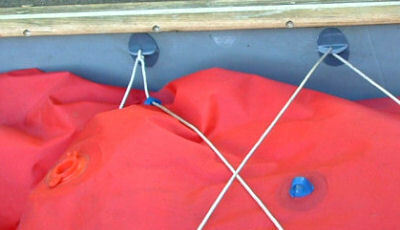 At the Right: The side support was made from a heavier piece of PVC angle. I glued and riveted it to the side of the hull. 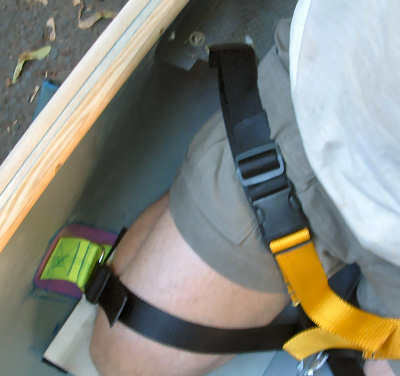 Note the slot in the seat for the thigh strap. All pieces shown were glued with a mixture of standard outfitting glue and Schwartz VC1 vinyl cement. 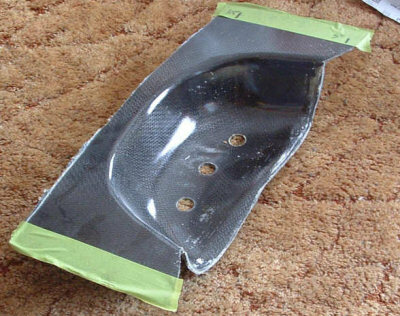 VC1 is a high solvent material that actually disolves the boat surface a bit. The PVC angles were all sanded thoroughly before the glue was applied. 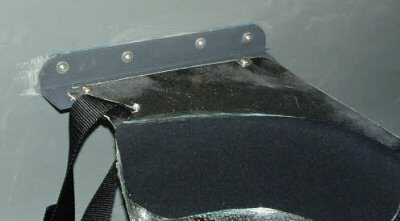 Below: The center bracket is made with two PVC angles glued on their short edge. Holes were drilled every 1" along the flange so that I could move the center anchor for the "perfect fit".. Then the assembly was glued to the bottom of the hull.russian naked girlshipoteca credito hipotecario banamexcooking school californiaprinter spooler service is not running Two aluminum strap brackets sandwich the PVC. The raw graphite seat - about 15 oz. 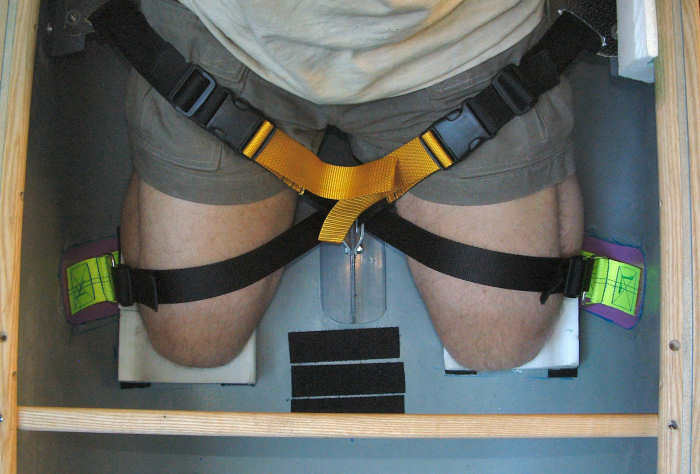 The black stripes between my knees are Velcro strips to hold a water bottle, etc. 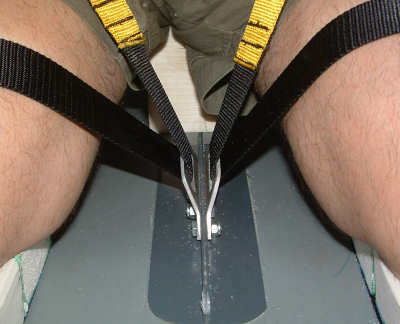 Standard D rings (trimmed a bit) are used on the knee straps. 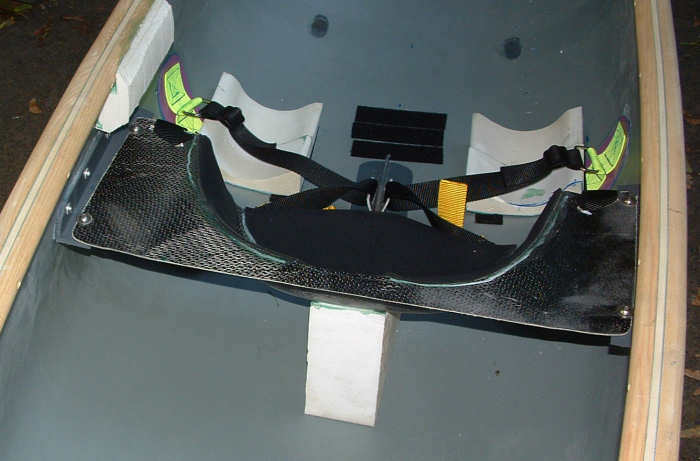 I glued some small brackets onto the side of the hull to retain the float bags. They're made from two pieces of angle glued together. 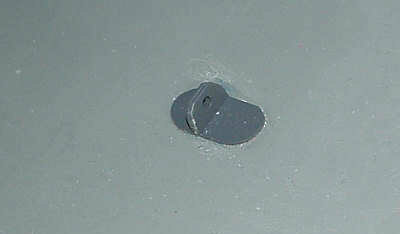 "T" brackets were used on the bottom of the hull. The same construction as the side brackets with a little different shape. 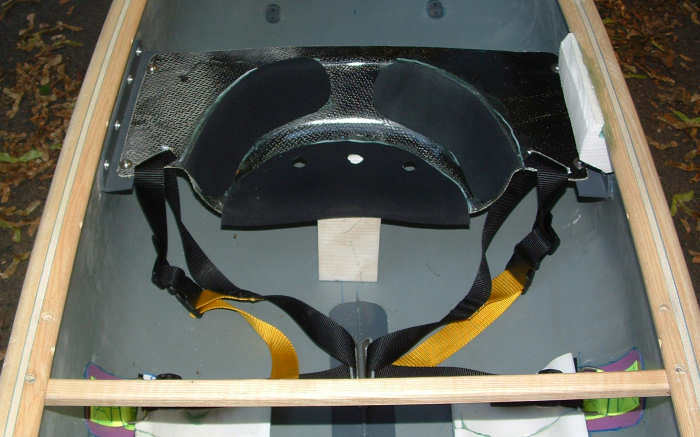 A back view showing the minicell support between the seat bottom and the hull.